How to Disappear - Audiobook | Listen Instantly! Frank Ahearn and Eileen C. Horan provide field-tested methods for maintaining privacy, as well as tactics and strategies for protecting personal information and preventing identity theft. 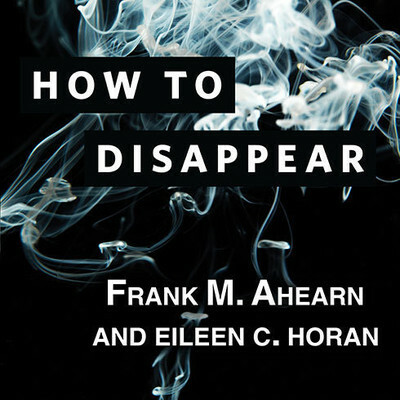 Ahearn illustrates every step with real-life stories of his fascinating career, including as a career "skip tracer" who finds people who don't want to be found. Download and start listening now! Frank M. Ahearn is an internationally renowned veteran privacy consultant in the business of helping people who want to start a new life. He has been featured in GQ and the London Times. Ahearn divides his time between California and New York City.